I just returned from the 7th Annual IART Symposium held at Saddlebrook Resort near Tampa. This was the best symposium yet with more attendees and more and better sessions presented by really qualified presenters. I have presented a few sessions from Understanding String to a four (4) hour Customization session at every symposium since the beginning. Each year the attendees are more engaged and are accomplishing more. This is a good thing! This year we had attendees from Brazil, Taiwan, Great Britain, France, Spain, Australia, and of course all over the United States. These attendees are “racquet technicians” but I want to encourage all tennis/racquet enthusiasts to consider attending next year. I want the consumer to become engaged in what we do and this symposium is a great opportunity to do that. At the symposium I had the opportunity to see the new Prince racquets and I think you will be happy to know that some of the most popular models are coming back! The Graphite, DB, and player styles are back! I want to thank all the vendors that participated this year. The vendor exposure this years was huge and really appreciated by the attendees, and especially me! If you have any questions about the symposium please let me know. A lot of players really like the feel and durability of leather but never wanted the extra weight. 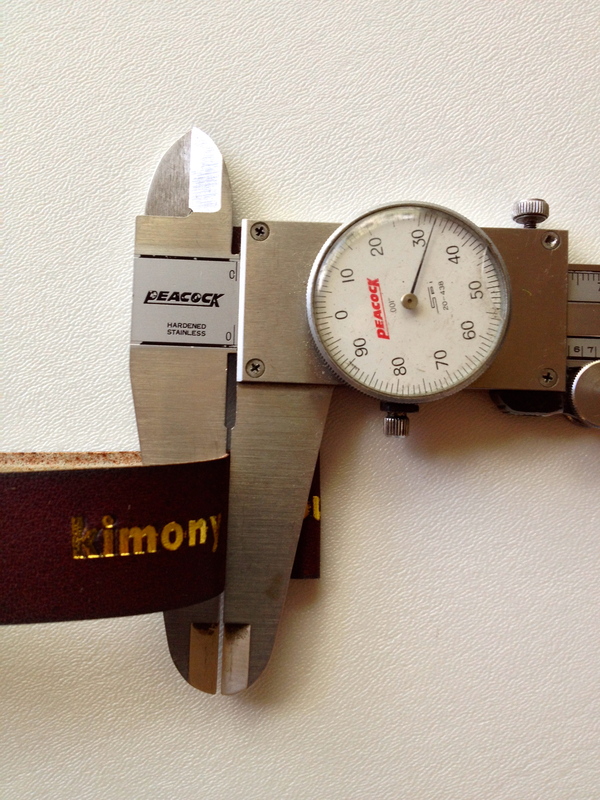 Now you can have the benefits of leather without the weight by using the Kimony Techni Leather grip! One of these grips can be on your racquet for only $19.99. This is a savings of $5.00! 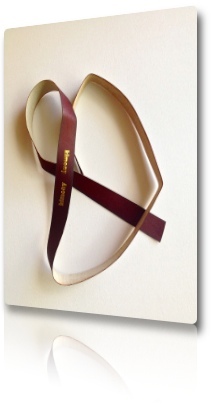 Also, I have the ultra quality non-logo tan leather grip for those that don’t want too many logo’s on their racquet. This can be on your racquet for only $24.99! I had a great conversation with a parent wanting to purchase a racquet for a teenager. Selecting anything for a teenager is always risky but something as expensive as a tennis racquet is nerve racking! Any parent wants to provide the best tools they can and finding a good tennis racquet can be expensive. So, my suggestion was to research and review tennis racquets of “last years” models. These racquets will generally be slightly different cosmetically and may not have the very latest “technology” but if they were good enough to offer last year they should be really OK for this year! Most brands introduce new models every year and therefore must allow their dealers to sell last years models at really good prices. When this is the case you can buy a top end racquet at a reasonable price. I believe it is important to get a really great racquet, that may be last years model, rather than purchase an “entry level” racquet that will probably need to be replaced if the player continues to compete. Check with your local tennis shop to see if they have good deals on “discontinued” models. If you have any questions about racquets please give me a call or comment here.